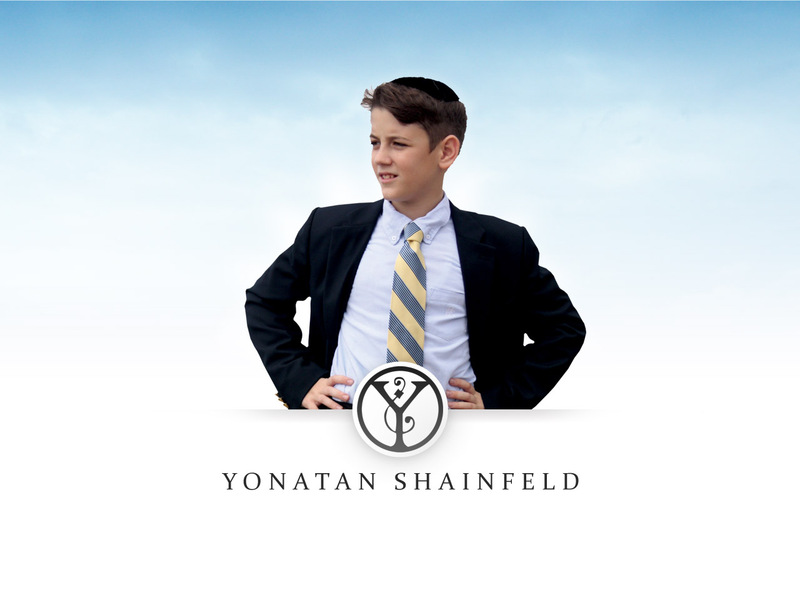 Yonatan Shainfeld, a past soloist from the well know singing group Kinderlach went out on his own as an independent, new artist. Shainfeld was discovered by David Fadida and is David’s latest project . This past year Shainfeld has been hard at work on his debut album full of hit songs that will bring joy to everyone. The album is entitled “Kulonu Yachad”.